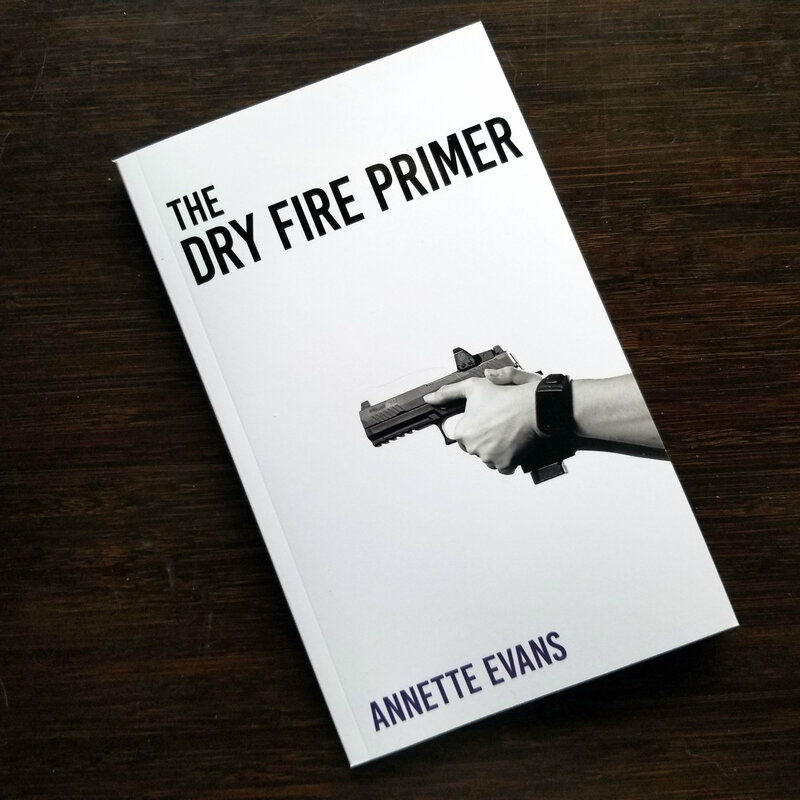 Author Michael Martin’s composed this expansive guide for anyone contemplating owning or carrying a firearm for self-defense. Concealed Carry and Home Defense Fundamentals details how to understand conflict avoidance and situational awareness, the basics of handguns and shotguns, the fundamentals of shooting, the physiology of violent confrontations, and the legal characteristics of using deadly force. 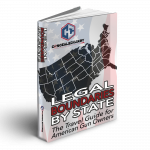 Author Michael Martin’s composed this expansive guide for anyone contemplating owning or carrying a firearm for self-defense. Concealed Carry and Home Defense Fundamentals details how to understand conflict avoidance and situational awareness, the basics of handguns and shotguns, the fundamentals of shooting, the physiology of violent confrontations, and the legal characteristics of using deadly force. 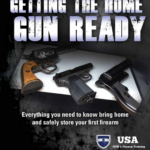 Recognized as the official textbook of USCCA classrooms, this easy-to-read guidebook provides full access on what gear you should wear, what gadgets you should use, and how you should train for self-defense situations. 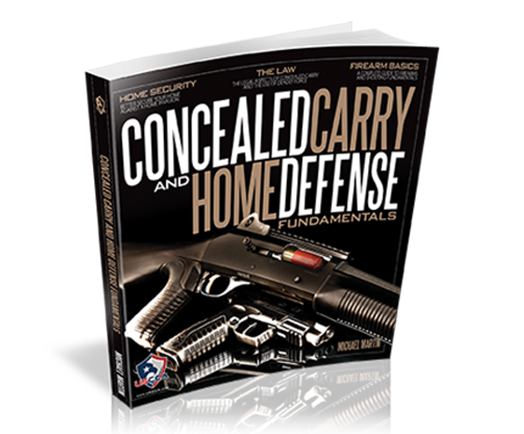 Be the first to review “Concealed Carry and Home Defense Fundamentals, USCCA Edition” Click here to cancel reply.